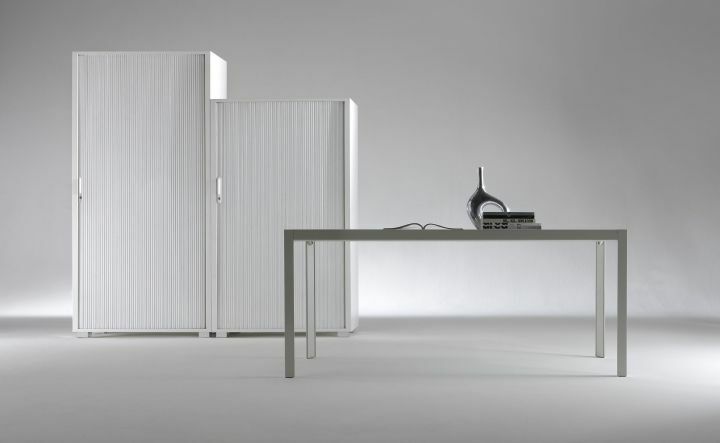 Two volumes interpenetrating give life to duee WARDROBE, the new sliding wardrobe designed by Daniele Lago. 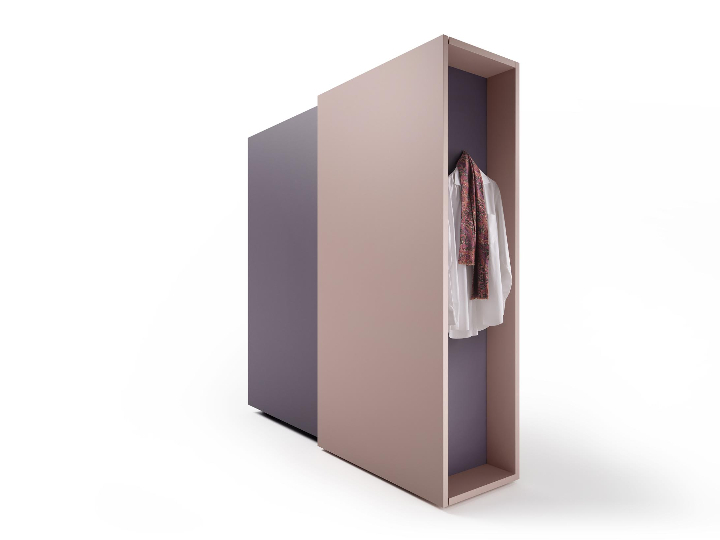 Duee WARDROBE will be one of the products that the company leader in the design and manufacture of furniture systems will present at the upcoming International Furniture Fair which will take place in Milan from the 14 19 April 2015. BIhome by Bertolotto presented to Salone del Mobile 2014 some exclusive news. 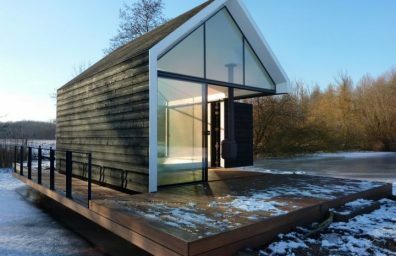 BIhome is a brand born in 2008 that offers design solutions, sliding doors and furniture products. After the long process of consolidation of its domestic market occurred in 2012 through the opening of numerous brand on Italian territory, LAKE, Company leader in the field of furniture and design, Turns its gaze abroad and is presented for the first time in Cologne, Germany, the important International exhibition IMM 20 until January and with the participation of companies from oltre1.200 50 countries.